Bronze to the eye, long and flavorsome in the mouth; mellow, and subtle. The aromas are particularly persistant. The floral and citrus aromas lend hints of apricot, jasmine, and vanilla. 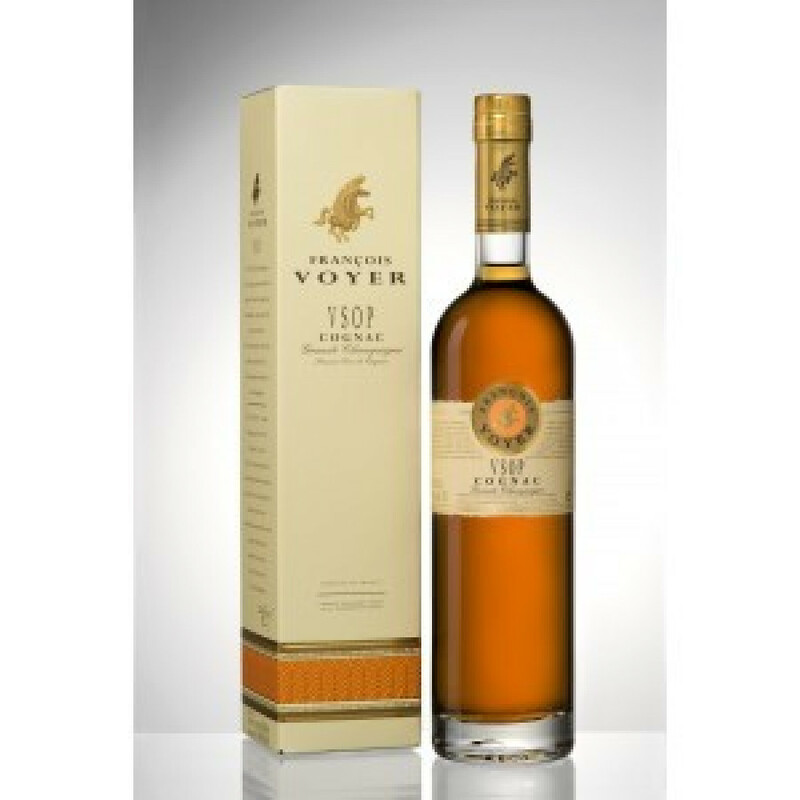 Francois Voyer VSOP Cognac is a 100% Grande Champagne product. This delightful blend was achieved by using only eaux-de-vies that have matured to the point where the exquisite floral notes of the Grand Champagne ‘terroir’ are released. 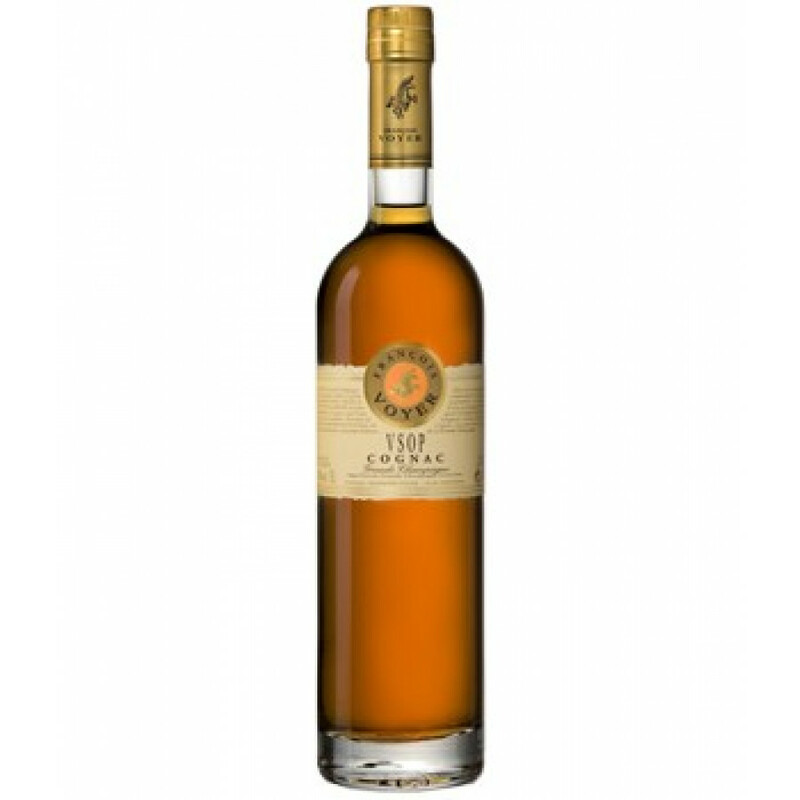 There are notes of Linden and dried flowers prevailing over a hint of apricot..